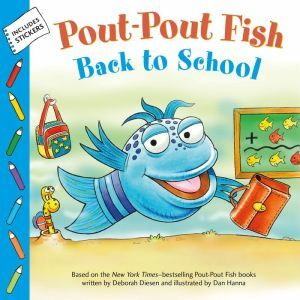 Get ready to go back to school with the Pout-Pout Fish! Mr. Fish is going back to school to be a substitute teacher, and he's nervous―until he meets a little guppy who can help him! At an affordable price point, and with two pages of stickers, this new format is fun and accessible for Mr. Fish's fans and newcomers alike.